Endless runners are like bad breath: they come and go and they all stink in their own way. Okay, maybe that’s a bit harsh, but since Temple Run has capitalized on the market (and virtually invented its own category of gaming), endless runners have sprouted up everywhere in hopes of running with the hype. 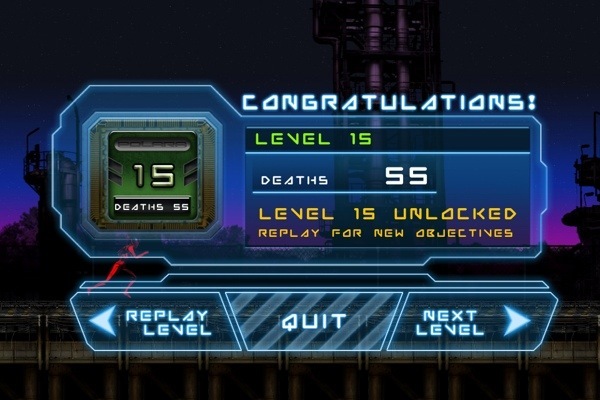 First, as with all other endless runners, there’s probably some loose storyline. For Polara, you are “Agent Lara, a defense system special agent, that finds herself between a massive world power and the sympathies of a rebel cause.” Sound cool? I digg. I just wish this was an RPG, but I digress. 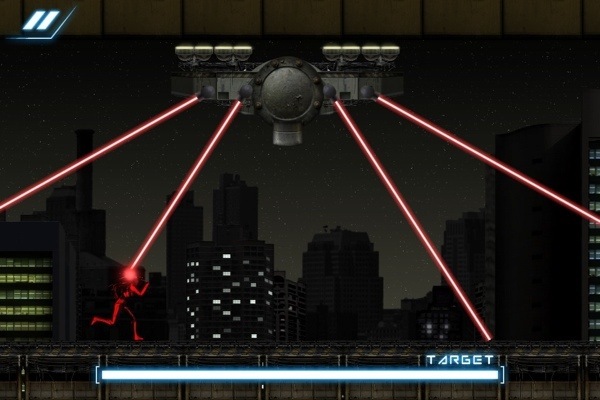 Unique: Polara is coded in a typical 2D layout, so what sets it apart from the others? The major difference is the use of a color scheme. Basically, by tapping the left side of the screen, the color of your enhancement suit can be altered from blue, or red, and back again. What a pretty option! But it serves a purpose. Along your trek, you will encounter multiple color-shaded obstacles that you can either match the color of and pass through safely, or fail and burst to your death. Diversity: Expanding on the simple color-swapping scheme as much as possible, Polara has so-far managed to add a new luminous challenge in each progressing level. Some of these challenges, which you will have to overcome, include passing through corresponding colors of lasers, stepping across acceleration plates, hopping along jump platforms, and manipulating (anti)-gravity zones (and that’s just as far as I could get in a couple days). Where you runnin’ to!? At least by the end of the first 10 levels, you will encounter a boss battle. So how do you fight in a game that involves no fighting system whatsoever? 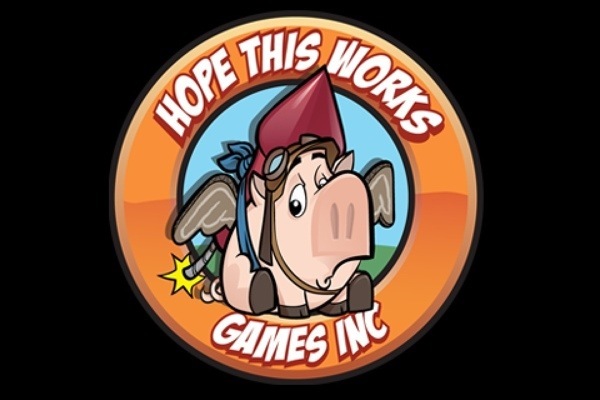 HTWG has you covered! You inflict damage by collecting the corresponding color of beads (the same ones you’ve been tripping over for the last 9.5 rounds, so you’ve had enough practice). These beads will then proceed to strike your opponent until he (or she, respectively) is dead; you just have to avoid the whizzing lasers. You’ve been warned, rookie… Think you got the endless runner fine-tuned to a science? Polara’s addition of a color scheme adds a brand new element that I’ve yet to experience in a runner before. 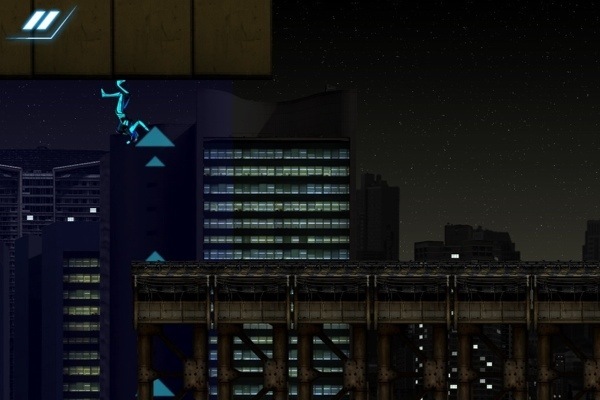 With color swapping dependent upon timing, precision, and sharp reflexes, Polara is not just your typical run in the park. This game is gonna flex your ole noggin. PS: good luck. 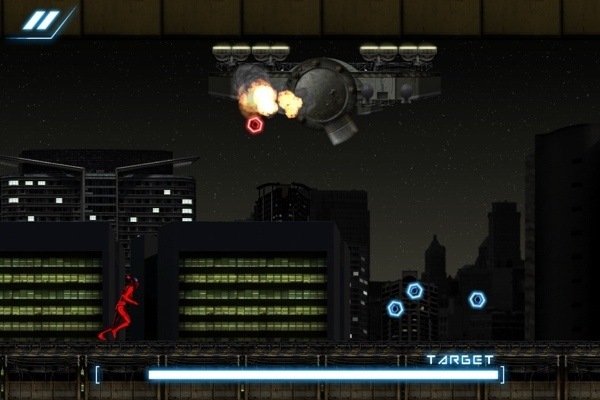 Sum it Up: Polara is, without a doubt, a decent waste of time. Even though I’m not the biggest advocate of endless runners, this one managed to peak my interest and maintain it. For that, the perfect score was well-deserved. Now drop your dollar on it before Polara’s introduction price runs up! Sound Off: Now, folks, it’s your turn! 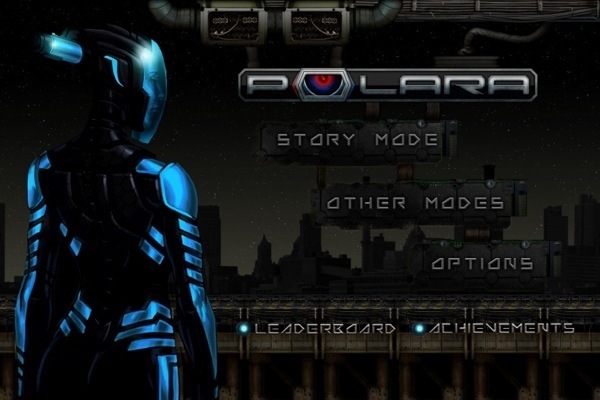 Do you have any thoughts, opinions, or general comments about Polara and/or its developer, Hope This Works Games Inc? I personally reply to every comment, and I’d love to hear what you have to say! Just take your cranial debris and throw it down in the box below! Tagged 8, 8DAG, @ZTLaidlaw, Aholics, app, app-aholics, apple, Application, cell, cellphone, Days, endless, Free, game, geek, ios, phone, Polara, review, run, runner, Running, technology.